Dark Tales: Edgar Allan Poe's The Premature Burial Collector's Edition Game: Help Detective Dupin solve a case! 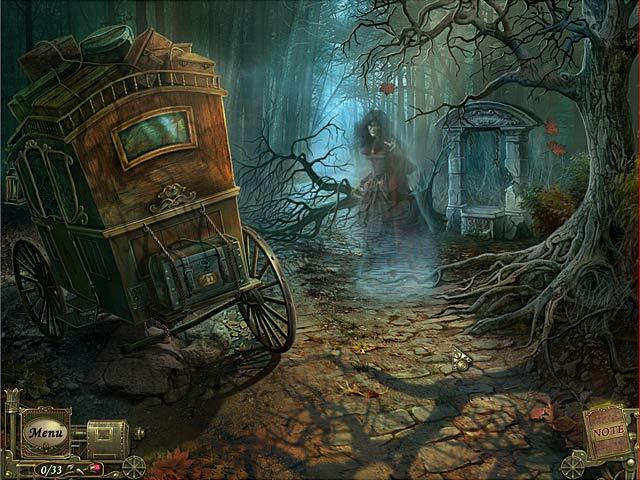 A young man has hired Detective Dupin to solve a mysterious case in Dark Tales: Edgar Allan Poe’s The Premature Burial! Can you find out who’s kidnapping jurors before it’s too late? A chilling tale of death, deception, and the supernatural! Can you save Dupin from a malevolent murderer in time? Save a missing family from an infamous haunted house! Can you stop the infamous Crows League before they strike again? The enemy of your enemy is your friend, or are they? Can you save the Metzengerstein line before it's too late? A scream in the night... a brutal crime... a mysterious figure with eyes red as blood. Can you get to the heart of this shocking murder? A newlywed is threatened, and supernatural forces are afoot! Can you and Detective Dupin uncover the dark secrets of this mysterious estate? Dupin needs your help solving the mystery of the gold bug. Crack the codes and follow the clues to one man's obsession with an old legend. Dupin needs your help solving the mystery of the gold bug. Crack the codes and follow the clues to one man’s obsession with an old legend. 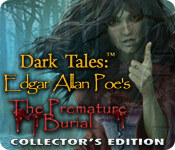 A young man has hired Detective Dupin to solve a mysterious case in Dark Tales: Edgar Allan Poes The Premature Burial! Go on an adventure with Inspector Dupin! Monsieur Mark Davies has reported his wife missing and now its up to you to help! Go on an adventure with Inspector Dupin! Monsieur Mark Davies has reported his wife missing and now it’s up to you to help! A dreadful murder and kidnapping has occurred in the Rue Morgue and only you can solve the dark crime! Follow the clues to find the killer and the missing family. Become the apprentice of the famed C. Auguste Dupin and solve the devious puzzles to find the hidden clues that will lead you to the monstrous murderer. 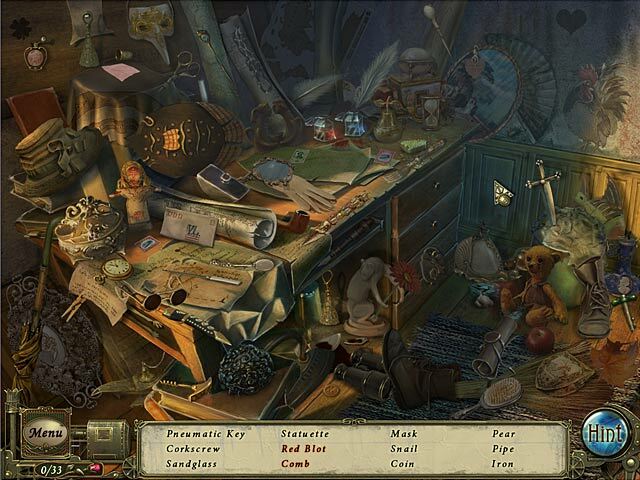 Based on Edgar Allan Poes most acclaimed murder mystery, Dark Tales: Edgar Allan Poes Murder in the Rue Morgue is a fantastic Hidden Object game full of suspense and excitement. 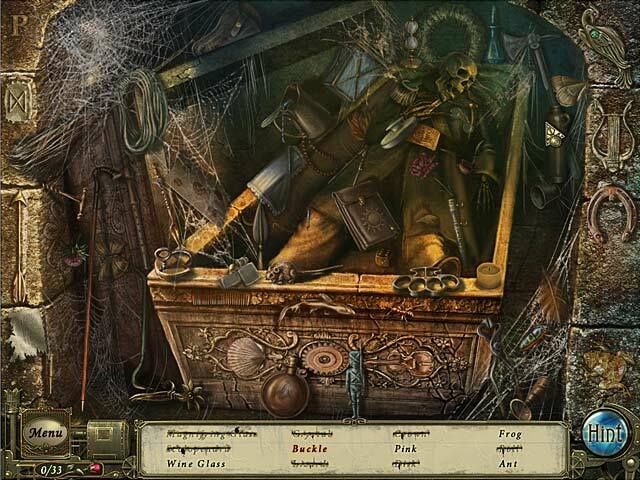 Use your Hidden Object and Adventure game talent to solve a dreadful Murder in the Rue Morgue!